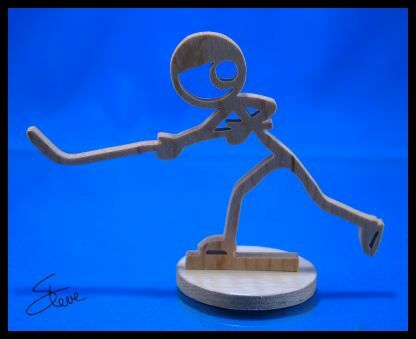 Stickman Hockey Scroll Saw Pattern. 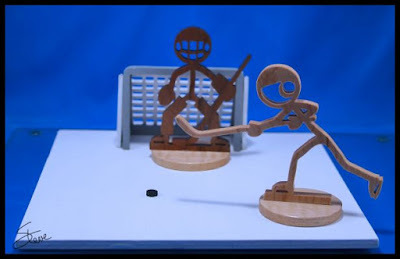 Take to the ice with Stickman Hockey. That's right we have sticks swinging sticks. 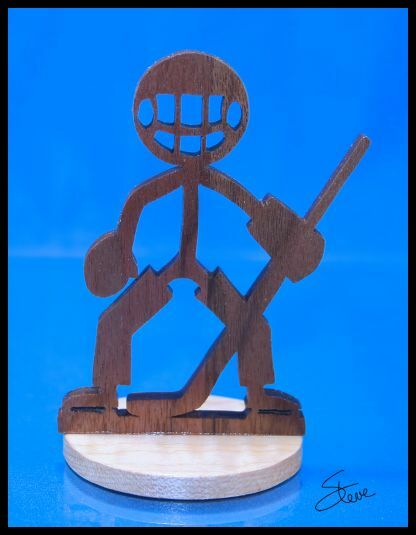 Logan received his nickname from rival players who were often on the receiving end of a stick to the head. I'm not saying that Logan is a dirty player but he now has to take a bus to away games. He can't fly with the team because he is on the Terrorist Security Administrations(TSA) No -Fly list. Jean has been the goalie for the Canadian National Hockey team for the last six seasons. No one has ever seen Jean's face because he never removes his goalie mask. There is rumor that Jean is actually famous Star Trek actor and Canadian William Shatner. When team officials were asked about the rumor they gave this statement. "Bill, er....I mean Jean, and his family would ask that you respect their personal and private life." When pushed for proof by a reporter, lasers were set to stun and the new conference was over. This blog post was sponsored by Acme Goal Inc. 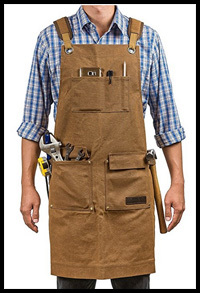 Highly rated shop apron on Amazon. Currently under $40. They offer a 100% satisfaction guarantee or you money back. Shop aprons are something you need to try before you know if they will work for you. This one has good "Verified Purchase" reviews. It is priced reasonable and the return policy looks good. If you are in the market for an apron this might be one worth looking at. This is not a review or endorsement. This is an ad. Less than a day left to enter. 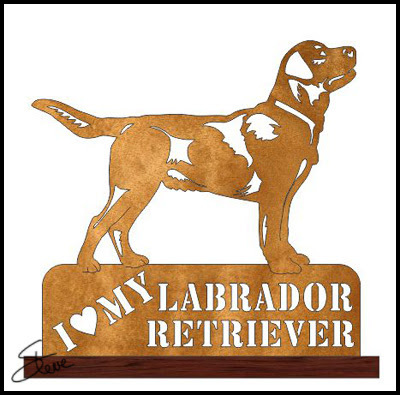 I Love My Labrador Retriever Scroll Saw Pattern. Here is the second of the series of "I Love My" dog breed patterns. I have a list going of requested breeds. I will design them as I find good reference photos. Top Feeder or Bottom Feeder? 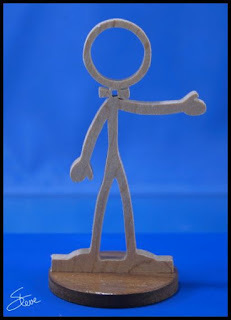 Video by William Young. Back in 2016 I did a poll here on the blog. I ask if you were a top feeder or a bottom feeder. Here were the results from back then. 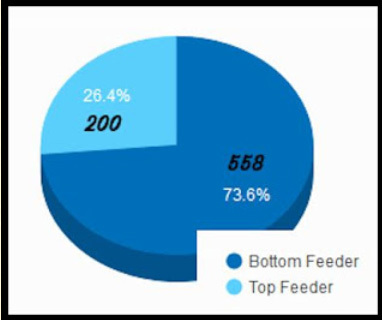 As you can see, we had 758 people take the poll and nearly 75% answered they were a bottom feeder. For those of you who may not be familiar with the terms let me explain. No a bottom feeder is not a cat fish. Bottom feeding means that you release the blade from the bottom chuck and thread the blade up through the bottom of the board when you change to another interior hole. A top feeder does just the opposite. In the video above Bill Young talks about being a top feeder and why he prefers that method. I have always been a predominantly bottom feeder. I will sometimes top feed if the board is large. A large board can be tricky to find the hole from the bottom. There are pros and cons for both methods but it boils down to preference. If you have always done it one way or the other then give the other method a try. I think that having both techniques in your quiver gives you the most flexibility. Practice both techniques. Larry Bird could shoot right handed and left handed. He did alright for himself. Genuine Apple MFi Certified iPad Pro 10.5 Keyboard Case. 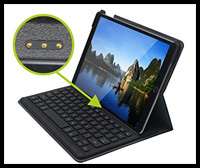 I just purchased this iPad keyboard and case a couple days ago. It arrived and I have been using it today. It is designed for the new iPad pro 10.5. 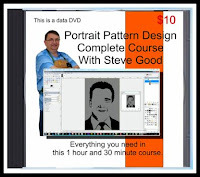 I use the iPad pro to do some of my pattern design work. I wanted a nice case and keyboard but the Apple smart keyboard is $150 so I have been searching for a cheaper buy. There are several keyboard case combos out there but this one uses the Apple smart connector. You don't have to pair or charge the keyboard. Just install the iPad and the keyboard is ready to work. At the current Amazon price of $79.99 is is considerably less expensive than the Apple smart keyboard and so far is working very well for me. Stickman Karate Scroll Saw Pattern. 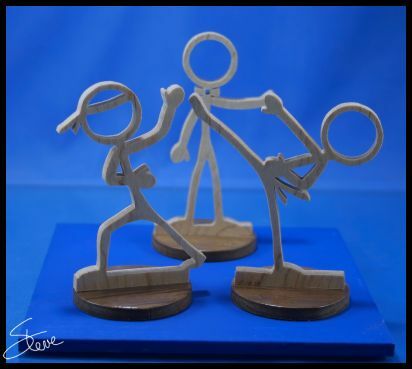 I'm still working on all the requests for Stickman patterns. 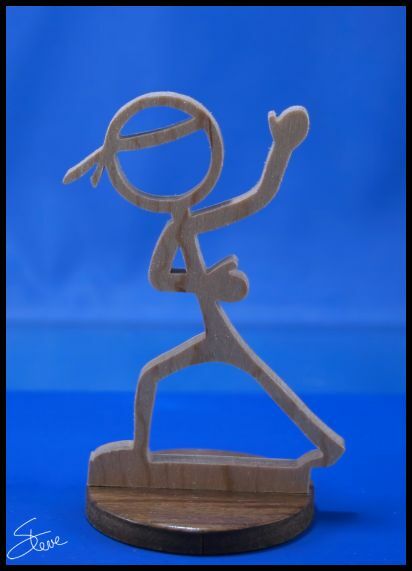 Today we have Stickman Karate. John held the ranking of Black Belt until early this year. Unfortunately John washed is belt with his white gym socks and bleach. John has not started over with the ranking of White Belt. Kioshi's nickname is Mokkō. 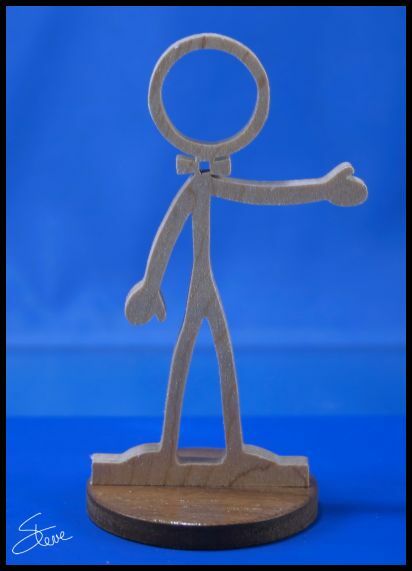 The English translation of the Japanese word Mokkō is "woodworker". Kioshi earned his nickname by breaking 2,367 boards in one hour with his forehead. After the feat he signed a multi year endorsement contract with Tylenol. Jack received his training as a Karate referee by watching a Chuck Norris movie. Jack knows nothing about the Martial Arts but because he wears a bow tie he looks very official. No one has ever questioned his credentials. After recently watching the 1976 hit movie, "All The Presidents Men" staring Dustin Hoffman and Robert Redford, Jack has started a committee to look into a possible Presidential run in 2020. 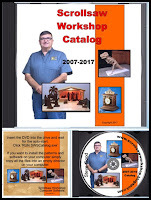 As you can imagine I receive lots of email from new readers asking which scroll saw they should buy. The note will often go something like this. "I only have $200 to spend. Which scroll saw should I buy?". This is a tough question to answer. It's easy to respond that they are wasting their money and should wait and save up for a better saw. I know that is what some of the long time scrollers are thinking as they read this. There is obviously some merit to that answer. 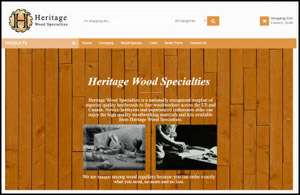 We all know that the experience you have from a high end saw is going to be better than an entry level machine. 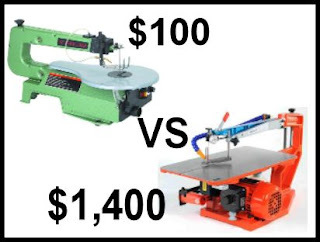 I wish everyone could have the option to start with a $1,000 scroll saw, or even a $500 saw but that's just not realistic for most casual scroll saw newbies. I received an email today from a reader about this subject. His name is Keith. He had just purchased a DeWalt DW-788 after starting out with a Craftsman 16" and then a Porter Cable. Needless to say Keith was very pleased that he had moved up to the DeWalt. His experience is better in almost every way. But here is the twist. Keith used the Craftsman to make gifts for family and friends for almost a year before upgrading to the Porter Cable. He then used the Porter Cable for a few years before becoming dissatisfied enough with how it ran to drop some serious money on the DeWalt. Those entry level machines allowed Keith to feel out the hobby. The saws were good enough to allow him to have some fun making projects. The entry level machines did not run Keith off from the hobby. They did just the opposite. They peaked his interest enough to eventually move up to a better machine. Now don't get me wrong. I do not recommend that you buy a $79 scroll saw if you want to do advanced fretwork. I don't even recommend a $79 scroll saw for cutting basic level patterns. I also don't immediately recommend that someone just getting started run out and spend a thousand dollars. The best answer I can give is to buy the best you can afford. If that is a $200 saw then go for it. 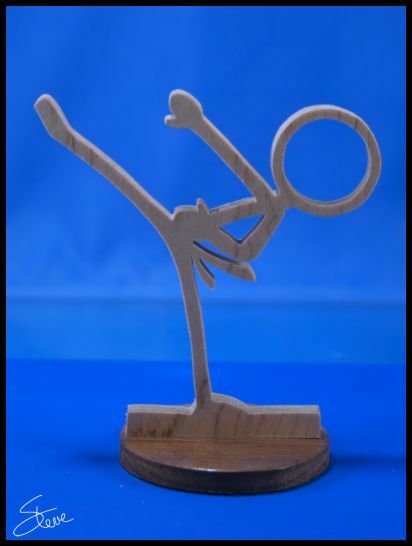 You will have to temper your expectations but I know people who put out beautiful work on a $200 scroll saw. 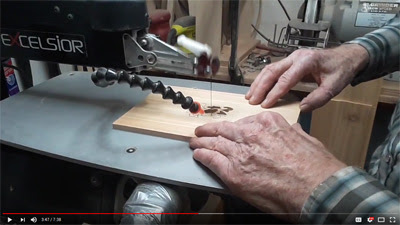 If you can afford a $1,400 saw and are sure you are serious about the hobby then great. Take the plunge. 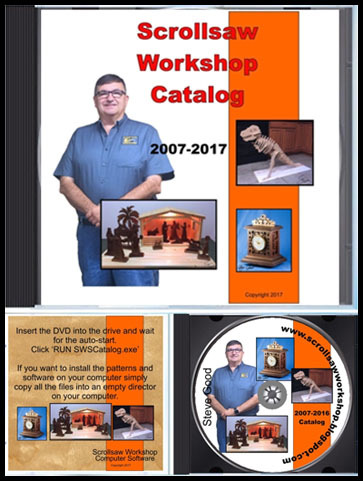 Click to Buy, Affiliate Link to Amazon. Check out this product I discovered on Amazon. These are USB powered mini LED printed circuit board lights. They come in a package of ten boards for $11.99. 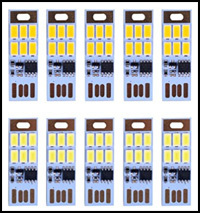 Each PCB has 6 LED's. I am thinking that these might work well in scroll saw projects than need to be lighted. Of course you will need a power source but that should not be much of a problem. 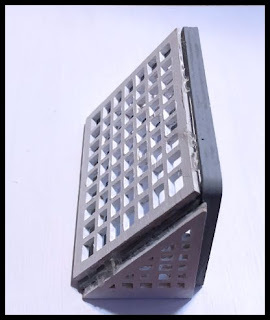 I'm thinking a USB extension cable and wall wart. Maybe I can even find a simpler method to power them. I just ordered a set tonight and will test them out. 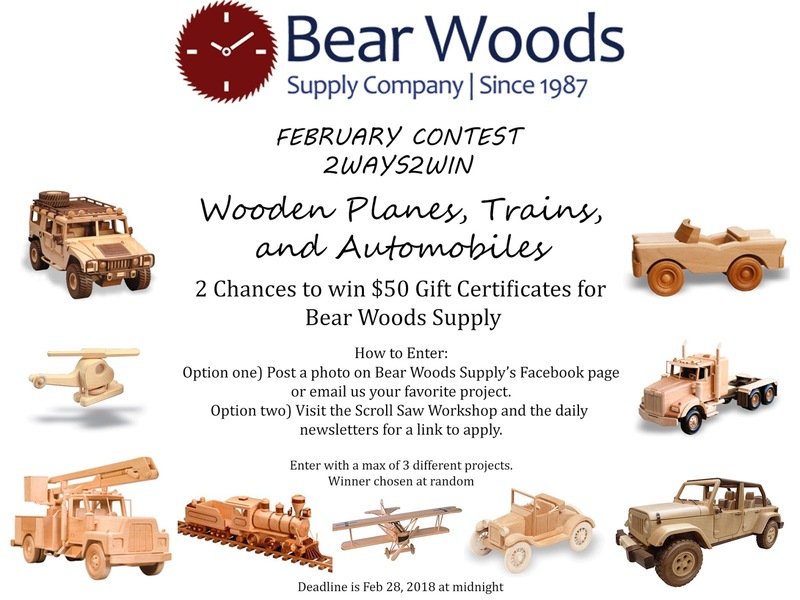 Only two days left to enter.